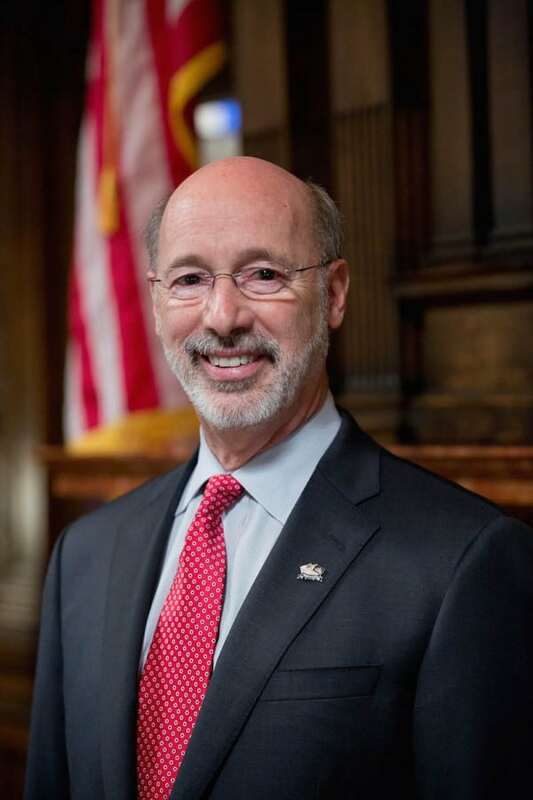 Governor Tom Wolf will make a stop in Columbia Wednesday to visit two areas in the borough undergoing revitalization efforts, as part of a push he is making across the state. The sitting governor will begin a short tour at 10 a.m. at Hotel Columbia/Locust, 309-315 Locust Street, in Columbia. It will be followed by a tour of a home on the 300 block of Cherry Street that is undergoing redevelopment with funds from the Lancaster Land Bank Authority.